I have been journaling my whole life. From color coding the school-issued planners in middle school, to having several notebooks dedicated to organizing my undergrad thesis, planning has always been a big part of it. 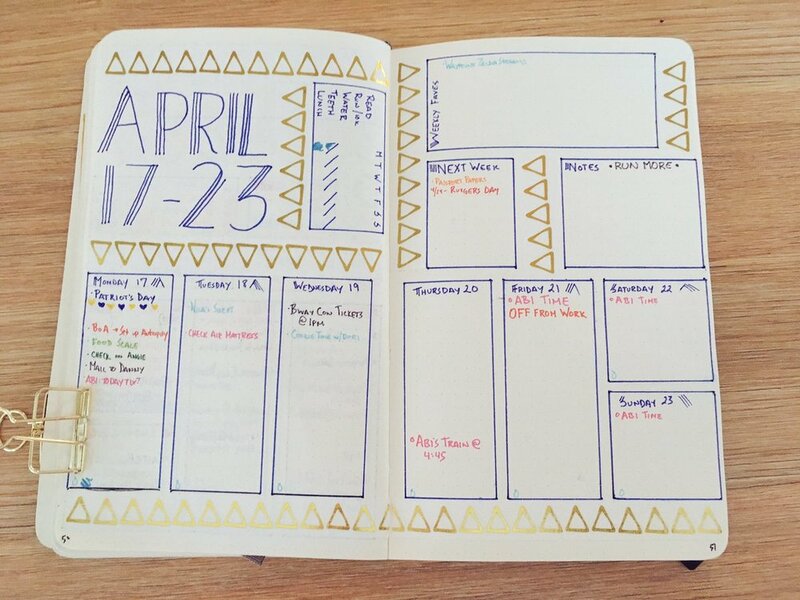 Bullet Journaling has become the perfect way to organize my life. I started documenting my journals at the beginning of 2017 (mostly as a way to keep me accountable for my to-do lists!) but this year I really found my journaling rhythm. Here are some of my favorite layouts from 2017.